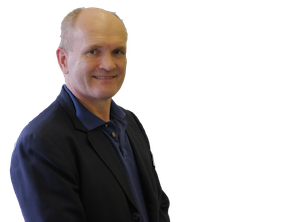 With One Call Does It All - We Make It Easy To Book With Us. Don't worry … you’ve found Oven Cleaning Marlborough. Marlborough's number one domestic oven cleaning service! Cleaning all ovens from the smallest to the largest and BBQ Cleaning too. But we specialise in big range cookers and AGAs. OVENGLEAMERS Marlborough has been providing superior oven cleaning services in Marlborough and across the UK for more than 14 years. You might know as with our old name of OvenGleam. Our professional oven cleaners are Fast, Safe and Thorough. They are professionally trained and insured. So for Oven Cleaning in Bristol we are the company to beat. 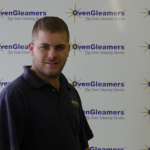 OVENGLEAMERS oven cleaning Marlborough professional cleaning service provides a service to clean all sorts of ovens from the smallest single oven to the largest big range cooker. We also provide a service to clean hobs, extractors and splash backs to ensure that the complete job is done. I had doubts that much could be done with my very old oven but it now looks like new. They really worked hard for the entire time. Quick, efficient and very clean. Our man, was very polite and professional, it was a quick job and oven looks as good as new. Highly recommended!